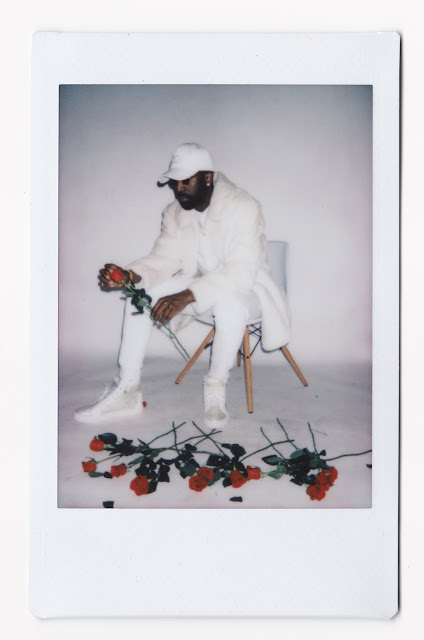 Sy Ari Da Kid shows no signs of slowing down after a hot start to his 2018. Following up on his well received, recently released, Better Safe Than Sy Ari EP, The Atlanta resident is gearing up for the release of his next project at the end of this month. This time around, Sy comes with a decidedly different sound as he slows things down and revisits the storyline he last touched two years ago on his B4 The Heartbreak album. The aptly titled follow up, After The Heartbreak, will be out February 28th(fittingly two weeks after V-Day). Today, we get a sample of what's to come with the lead single "Read Receipts" featuring LA crooner, Eric Bellinger. 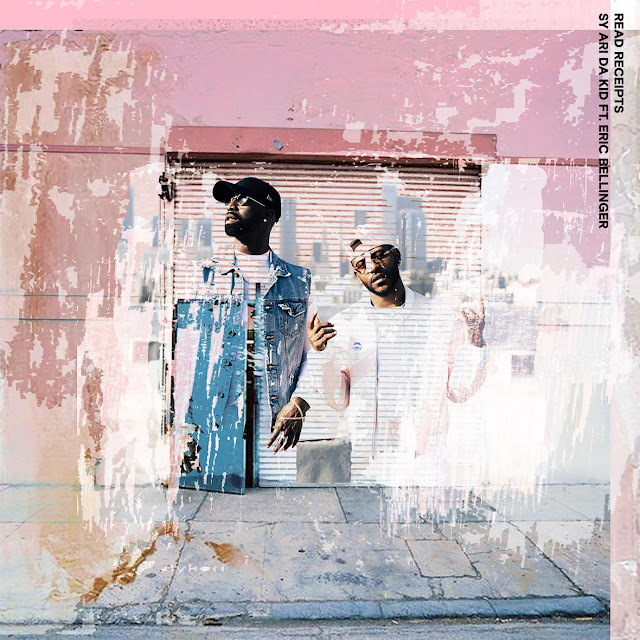 Says Sy Ari of the song and collaboration: "I've always been into the homie Eric's work, so we felt like we had to make this collaboration happen for the fans. The whole idea of people reading texts and either not replying or simply sending a one-word response is what inspired this song, we chose to put a twist on that concept." 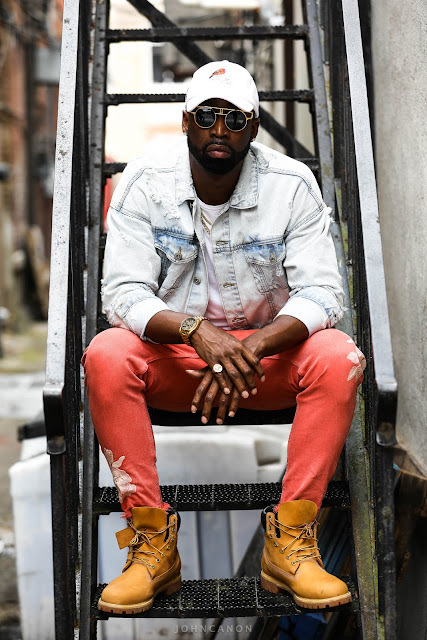 Sy Ari Da Kid was born in the Bronx, NY and moved to the Northside of Atlanta, GA at the age of 9. Much like his personality, his music is a unique blend of the two cultures and cities both of which he considers home. While he’s recording, Sy “writes” each song off the top of his head, and speaks to his personal, real-life experiences through matter of fact lyrics and a distinctive style that’s not comparable to anyone else. A born leader, Sy got a studio shortly after graduating from high school where he learned his producing and engineering sound while also working on his craft as a writer and artist. Above all else, Sy is a single father with full custody of his 6 year old son. He values his family’s opinions and largely credits them for the straight-shooting, honest music he now creates. Sy has seen his career take off as of late, after the release of his B4 The Heartbreakproject and producing/writing on Travis Scott's Bryson Tiller collabo "First Take," he was signed to Cash Money/Universal. He has seen co-signs from Birdman, Tiller, Scott, Akon, Timbaland, and Bryan Michael Cox. Sy Ari Da Kid's latest project, After The Heartbreak, will be out February 28th with features from Eric Bellinger, K Camp, Derez Deshon, Asiahn, Kissie Lee, Verse Simmonds, and more.